Today is Armistice Day, a memorial day to remember those who died during World War I. The hostility formally ended at the 11th hour of the 11th day of the 11th month in 1919. In the UK, two minutes of silence is observed on 11th November at 11:00 am. The beginning and end of the two minutes silence is marked by the firing of the ceremonial cannon. The national commemoration is at The Cenotaph at Whitehall in London. The Royal British Legion organises wreath-laying ceremonies at most war memorials across the UK. 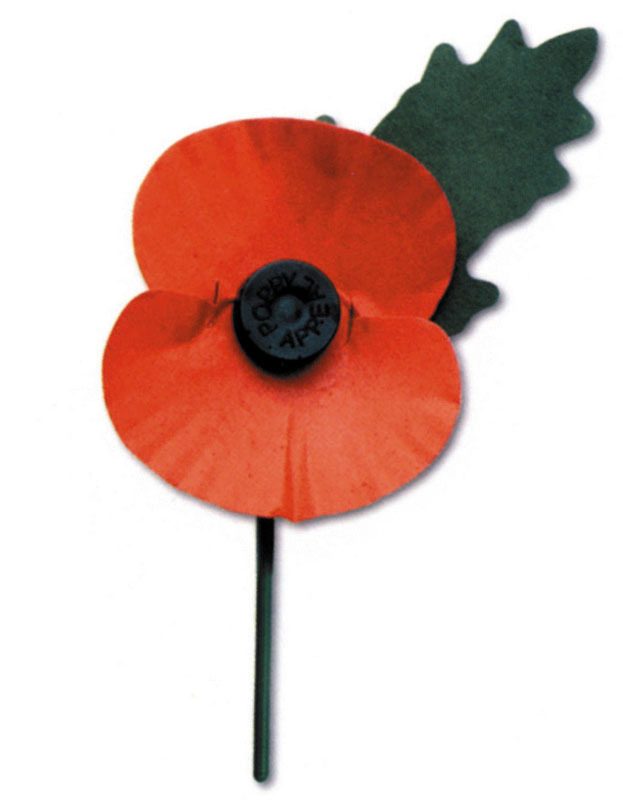 The remembrance poppy has been used to commemorate soldiers who died in the war. The Royal British Legion organises a fundraising drive called the “Poppy Appeal” to support former and current British military personnel. A few weeks before Remembrance Sunday, the Royal British Legion offer artificial poppies to the public meant to be worn on clothing in exchange for donation. For the first time in 2013, the Poppy Girls, which is an all girl group, formed from armed forces family released their Poppy Appeal single ‘The Call (No need to say Goodbye)” on Remembrance Sunday. The song is the official anthem for the 2013 Poppy Appeal. The band is formed of Megan Adams, Florence Ransom, Alice Milburn, Bethany Davy and Charlotte Mellor whose fathers are currently serving in the Royal Navy, Army and Royal Air Force. The girls were shortlisted from over 1000 contenders.